The 105th edition of the US Open Cup will come to Washtenaw County on May 9th when AFC Arbor hosts Ocean City Nor’easters (New Jersey) at Eastern Michigan University’s Scicluna Field. Kickoff is set for 6PM in Ypsilanti. The Mighty Oak qualified for the US Open Cup for the second year in a row, after losing a hard fought match to the Michigan Bucks in the first round last season in the club’s first cup appearance. 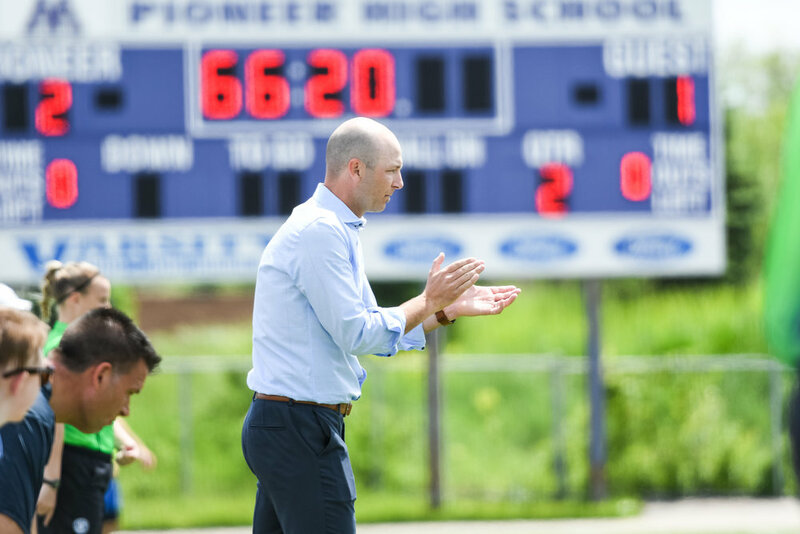 “For us to have the opportunity to play in the US Open Cup for second consecutive season is a massive step for our organization,” added Coach Rudland. Although May will prove to be a battle with having so many matches in such a short span at the beginning of the month, Rudland and team are prepared and optimistic for the challenge that lies ahead. “Having the good fortune of hosting, and playing at a Scicluna Field, makes the first round even more important for our club,” said Rudland. Tickets are $10 for adults and $6 for youth (ages 4-12) and can be purchased here. Premium and general members will receive tickets at half the price and have been emailed all of the details. Any member who did not receive an email can reach out to the club at info@afcannarbor.com.